Indicating orange spherical silica gel desiccant. Spherical crystal size: 2-5 mm. This product comes sealed in high-density polyethylene (HDPE) plastic packages. DMF free and totally Cobalt Free. Orange Indicating Silica Gel, sometimes known as Yellow Indicating Silica Gel, is comprised of a naturally occurring mineral silicon dioxide that is purified and processed into a beaded form. When the beads are dry, they appear yellow in color, and when they have become saturated with moisture to about 15-20% by weight the beads will change to a light blue color. This type of indication enables users to visually confirm when the desiccant is needs to be replaced or regenerated. In 1998, the European Union determined that Blue Indicating Silica Gel, which is contains cobalt dichloride, a known human toxin, and prohibited its use within European markets. Orange Indicating Silica Gel conforms to the European Union requirements for moisture indicating desiccants. 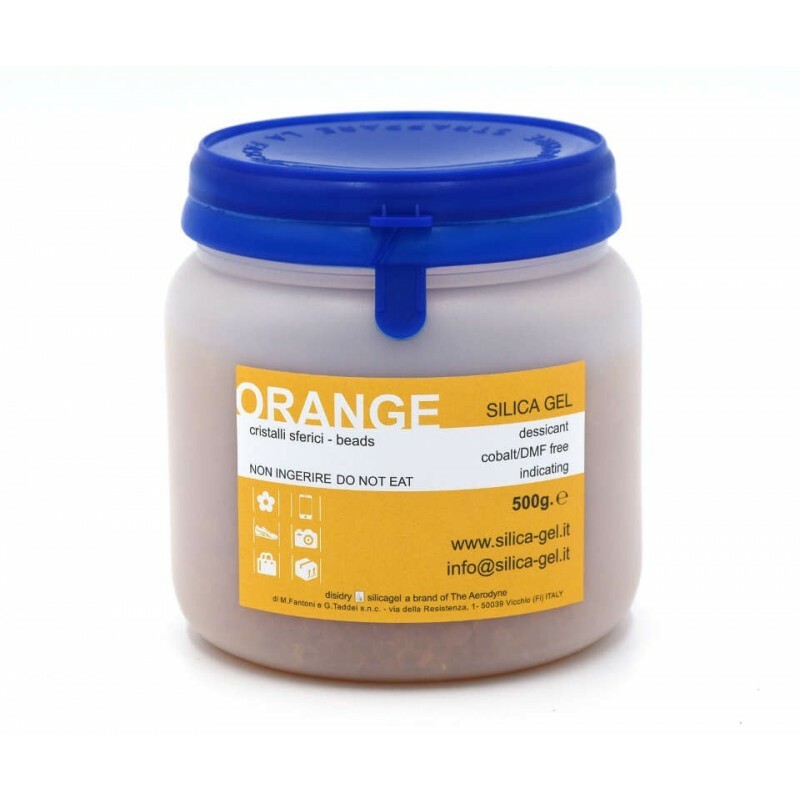 Similar to Blue Silica Gel, Orange Silica gel is used in a variety of industries and applications, such as compressed air dryers, gas drying and transformer breathers. 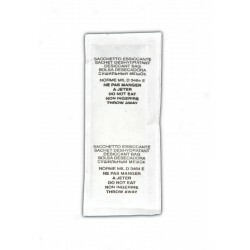 Disidry offers Orange Indicating Silica Gel in a 2mm-5mm bead size. 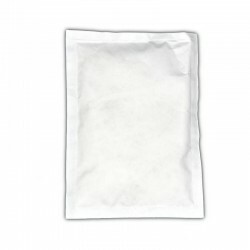 Disidry’s Orange Indicating Silica Gel also has a high adsorption capacity, and will remove moisture at temperatures as high as 150° F (65°C). 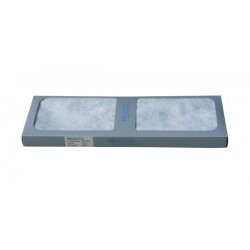 However, it is best used at room temperature (70‐90° F /21-32°C). Disidry’s Orange Indicating Silica Gel is a non-toxic, pollution-free desiccant that will meet the needs of environmentally-conscious companies. 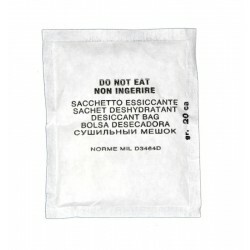 That said, Disidry Orange Indicating Silica Gel should not be used in direct contact with products that are intended for consumption, such as food and pharmaceuticals.